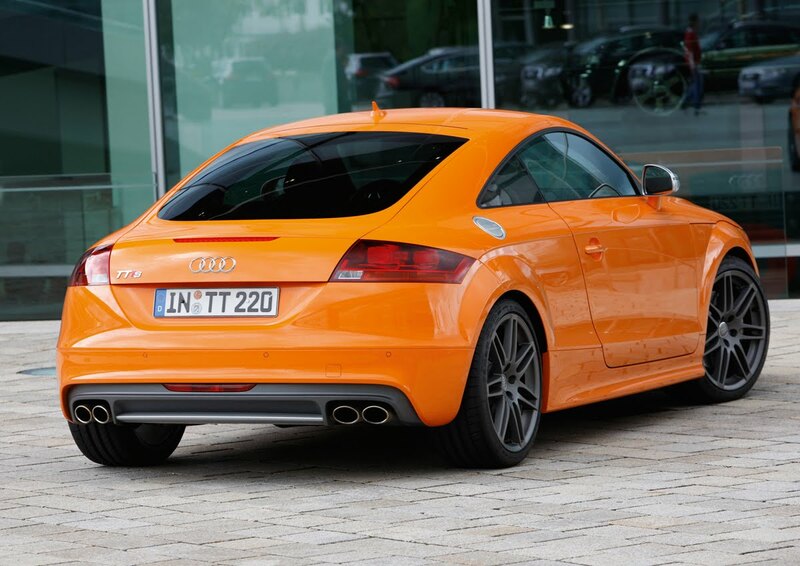 Though the Audi TT's freshly lifted face may be subtle, the color of this TTS coupe surely is not. 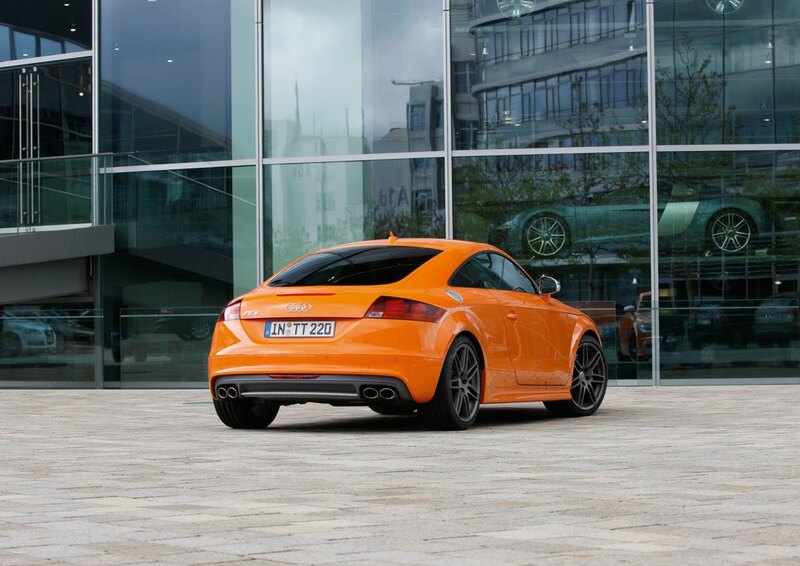 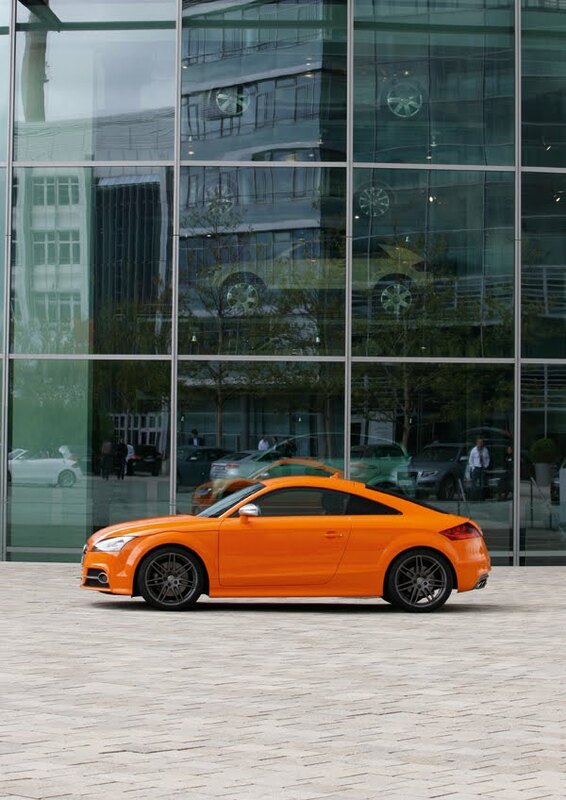 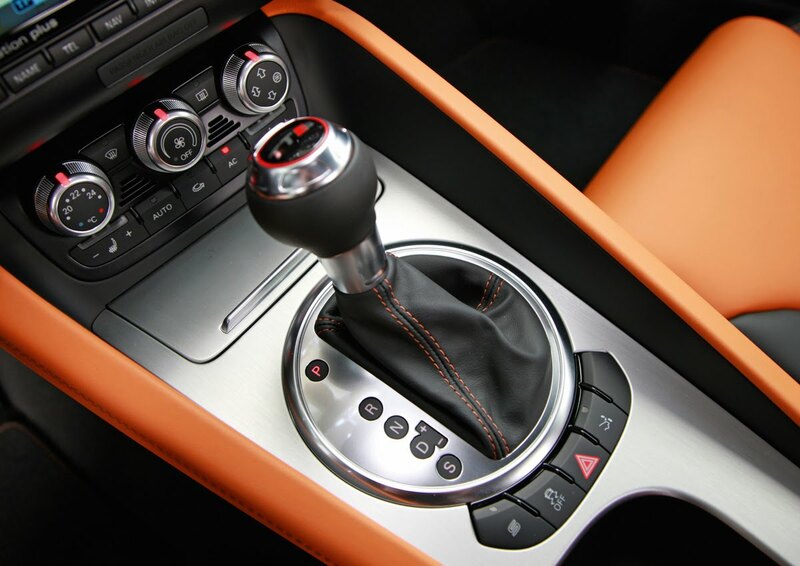 Check out these new photos of the Audi TTS in one of our favorite colors, Glutorange. 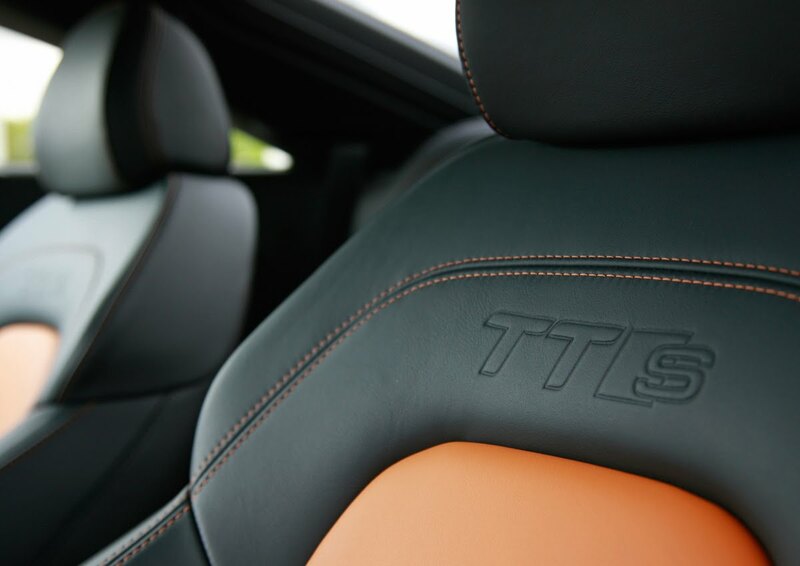 For more information on the facelifted TT and TTS, check out our featured post from April.